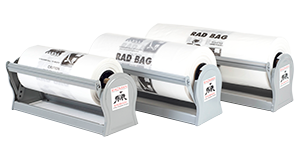 Founded in 1995 by John H. Moller, Inventor, R.T.R., A.R.R.T. 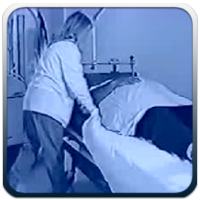 of Virginia Beach, Virginia who has 30 plus years experience in the Diagnostic field of radiology with emphasis in the portable field for over seven years. Long before the digital era, Mr. Moller experienced the inconveniences of portable and stretcher X-rays. 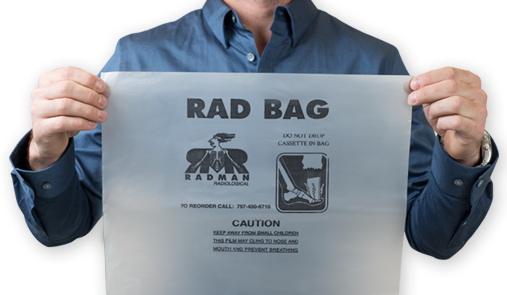 At that time, he decided to develop new technology (X-ray Cassette Covers called a “Rad Bag®”) which aided in the protection of your cassettes, technologists and patients. Please use the quick contact or proceed through the rest of our site to request FREE X-ray Cassette Covers samples or to learn more about our products.